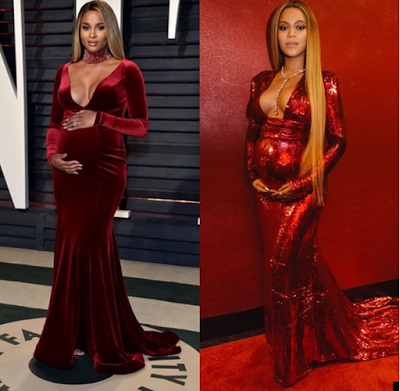 Ciara or Beyonce? Who wore it best? 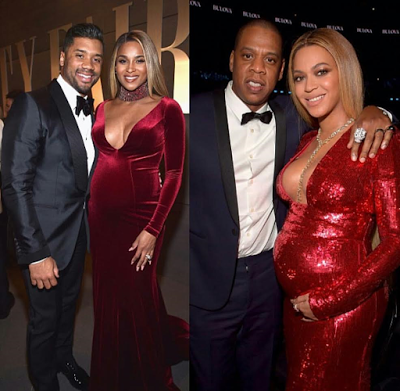 When Ciara and her husband Russell Wilson stepped out Sunday evening for the 2017 Oscars after-party, people began to compare her outfit to one of Beyonce's look at the 2017 Grammy Awards. So, we have to ask.. 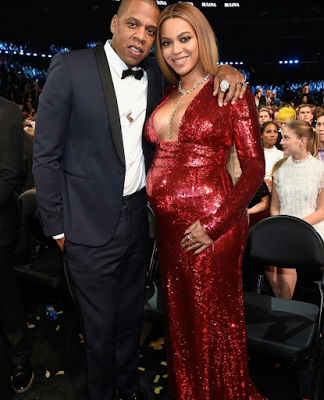 Which of the pregnant ladies wore it best?